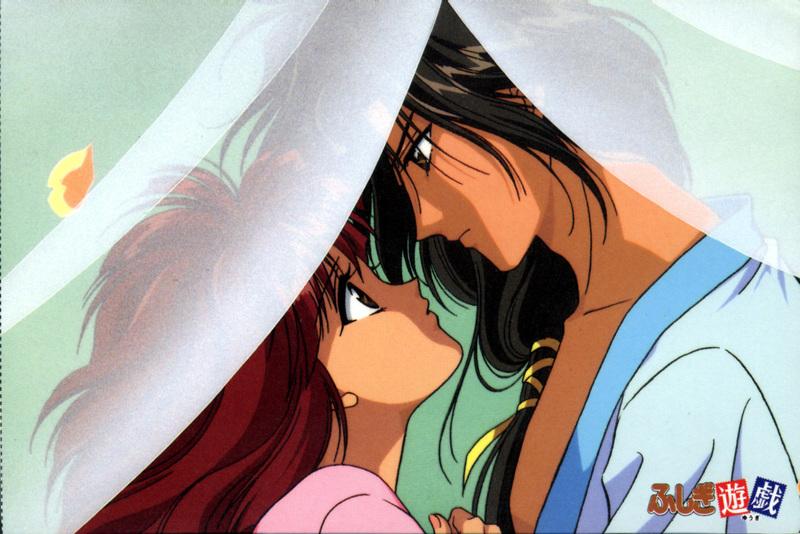 Love Fushigi Yuugi! Is a story very beautiful and romantic! Miaka and Tamahome forever!